The smallest ever baby was a girl born in Germany in 2015 who weighed just 252 grams. Girls are more likely to survive prematurity than boys although doctors are still unsure why this is – it may be down to having more mature lungs. 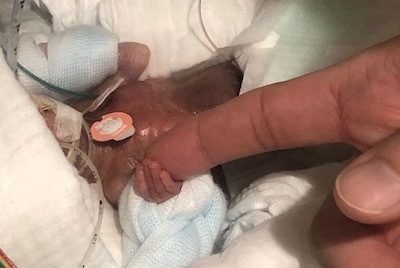 While the little boy may seem to have made it through against the odds, around 50 to 60 per cent of babies born at 24 weeks survive, said Helen Mactier, consultant neonatologist in Glasgow. Sounds like it might be murder to take a fork to this parasite’s skull. Our 2nd daughter was 2 pounds 6 ounces and that was small. I can’t imagine 9.45 ounces. 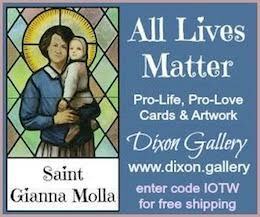 Abortionist/priests of Molech are going to hell… that’s all I got. It’s a small, precious world after all. The miracles of life are lost on the nihilist. Strange that a nihilist can believe in transmogrification, Anthropogenic Globaloney Warming, free college, and other patent absurdities but not in the Life-affirming God who created all – whose works are all around us. Truly, it wobbles the mind. Looks like they have the kid in packing peanuts. Hope it makes it to the long road ahead. 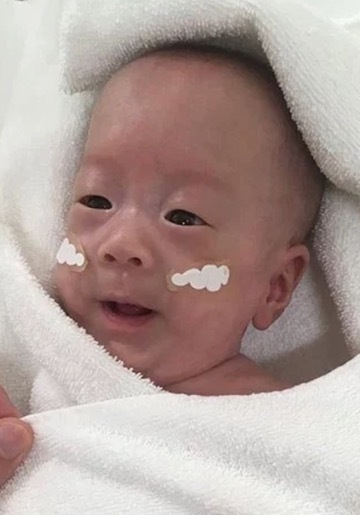 …they’ve actually improved male preemie lung development related survival rates with a surfactant that can be applied to help in Respiratory Distress Syndrome, but it needs to be applied quickly, so it needs to be a hospital that deals with preemies. TRF: Thanks. Now I’ll have that stupid tune in my head all day. Twins now thirty one years of age. She 3 pounds 2 ounces, he 2 pounds six ounces, she Special needs pediatric nurse, he eye doctor. Six figures cost even back then, but they’ve both saved lives in their careers. She more directly, he by finding things that had to be addressed and treated. Late to the this thread, but some might see it and be reminded that every life counts and touches numerous others like the room set up with thousands of dominoes.